The fall colors were resplendent during the October 2016 Eastern National Meet in Bartlett, NH when cars from as far away as Delaware and Arkansas joined the New England contingent. 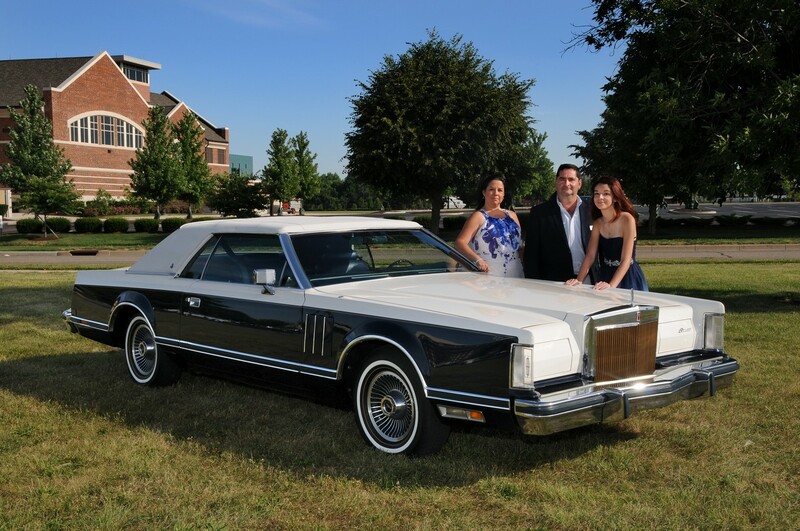 Pasquale ‘Pat’ Arcieri was awarded the Elliston H. Bell Founder’s Trophy for his 1979 Mark V Bill Blass Coupe which he brought from Brooklyn, NY. 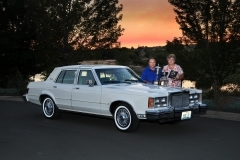 See the list of winners and their photos below. 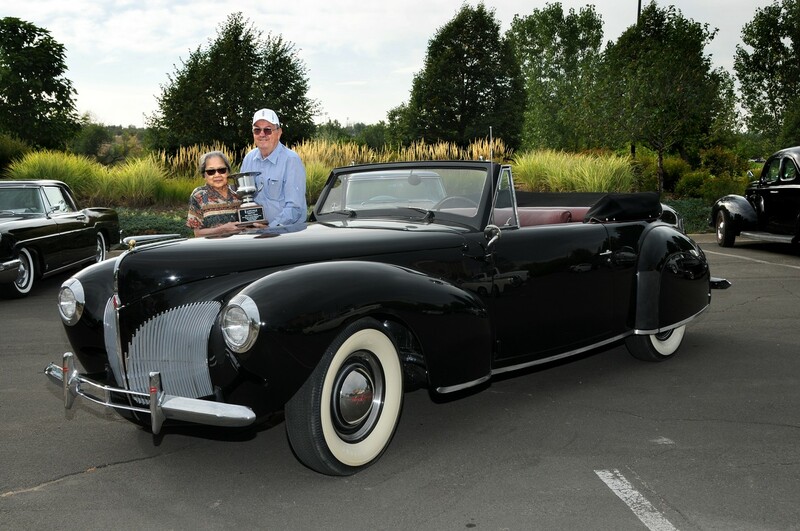 Cars from eleven states from across the country gathered for the 2016 Western National Meet in Westminster, Co in September against a backdrop of panoramic mountain vistas. 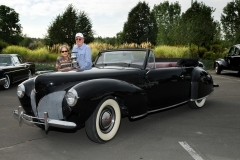 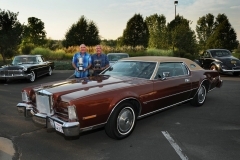 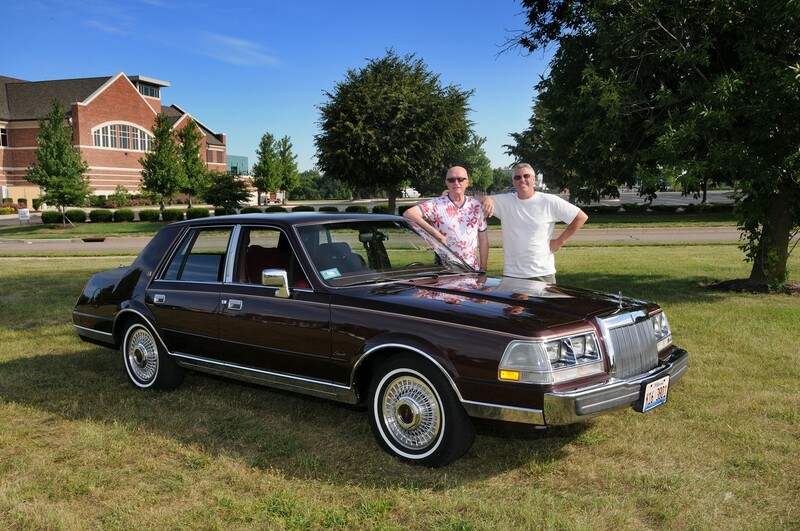 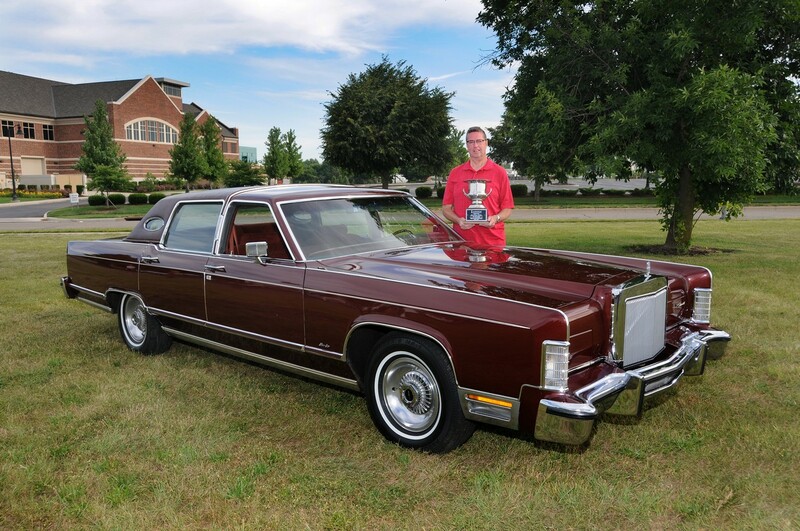 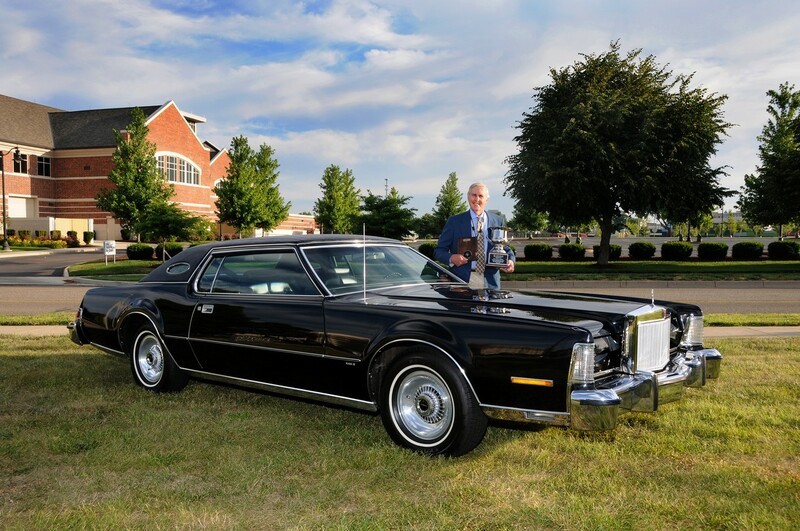 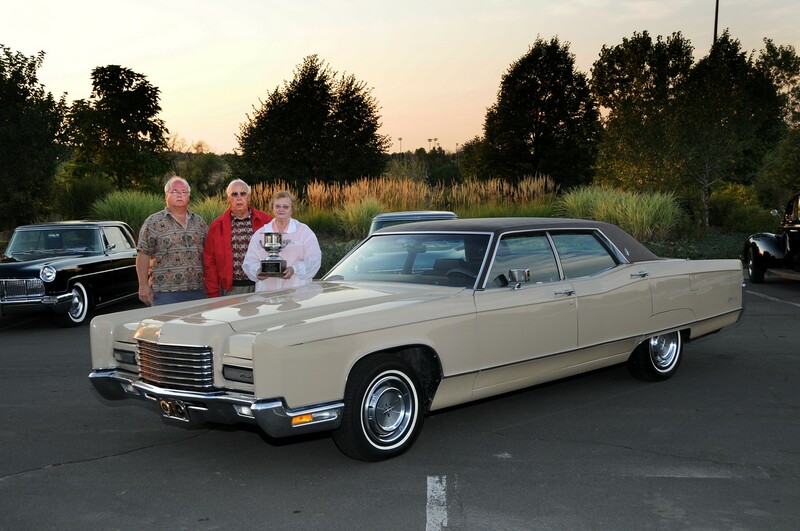 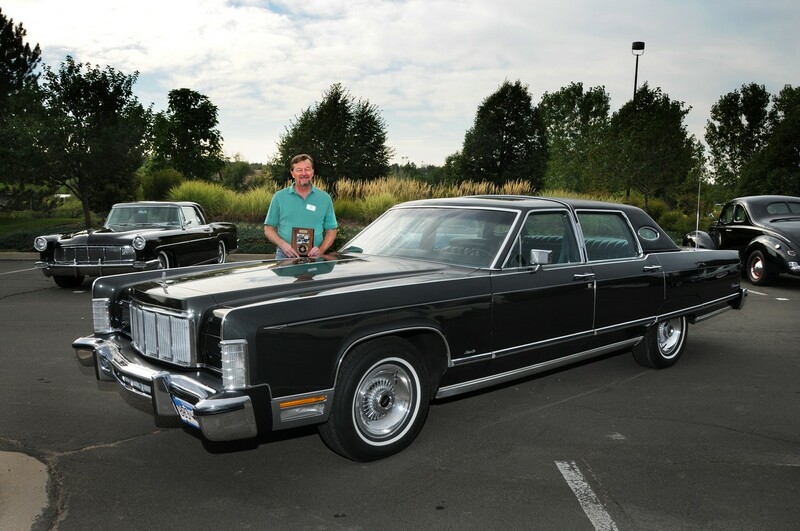 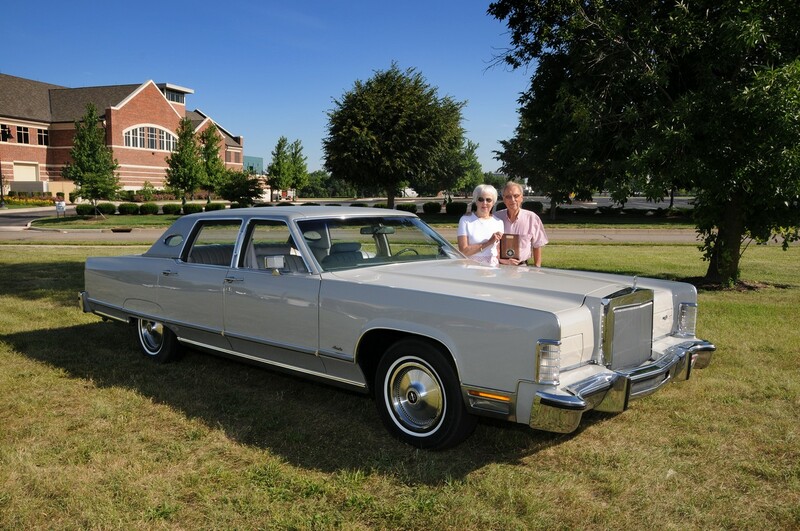 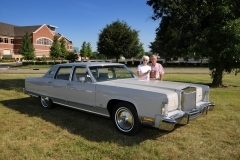 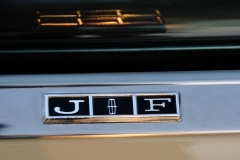 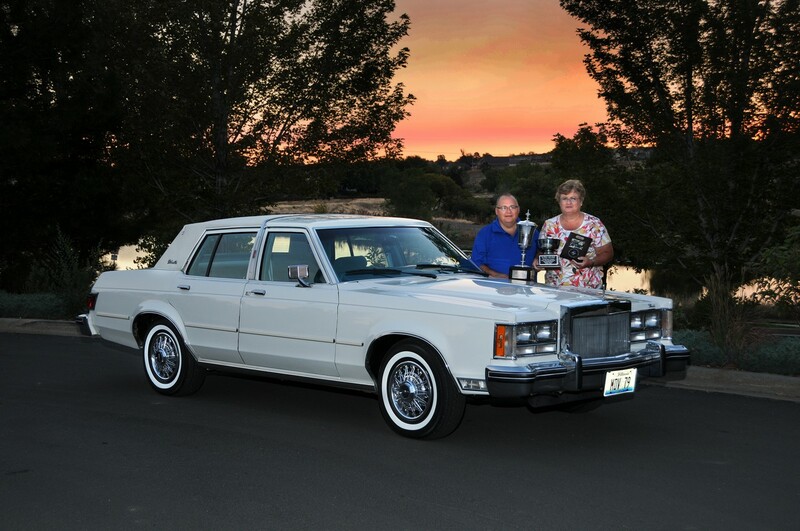 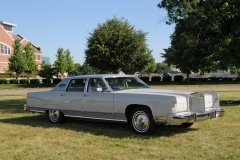 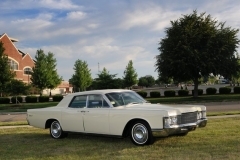 Fourteen trophies were presented including the Elliston H. Bell Founder’s Trophy awarded to John Burge and Mike Steiner from Palm Springs, CA for their 1974 Mark IV Coupe. 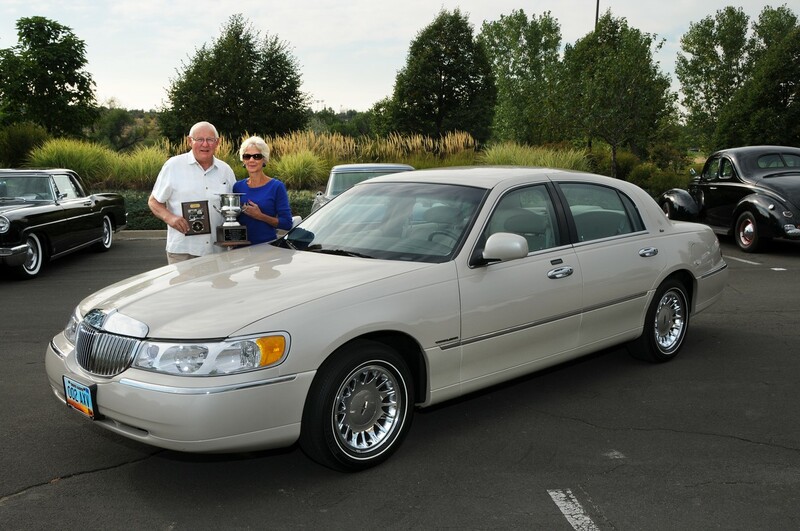 Here is a list of all the show’s trophy winners. 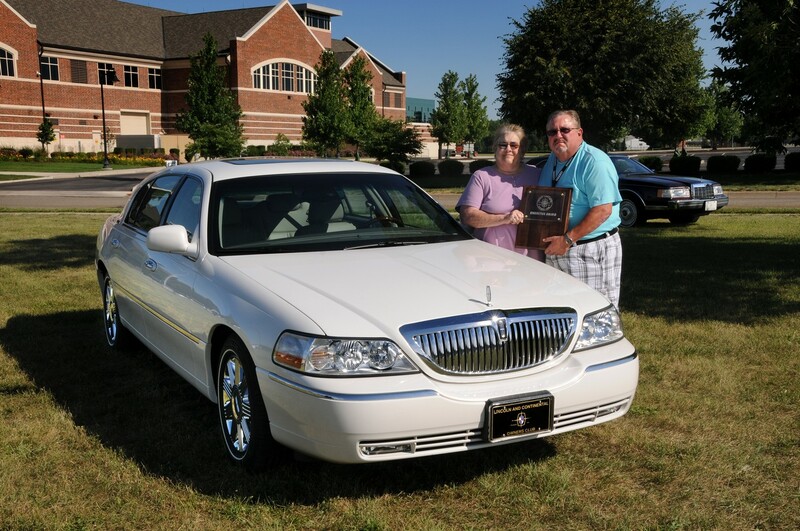 Clear blue skies set the tone for the great turnout for the 2016 Mid-America National Meet held in Dayton Ohio in June. 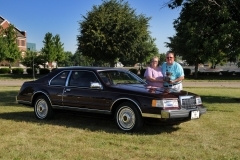 A strong showing of cars from the mid-west was complimented by cars from as far away as Florida and Canada. 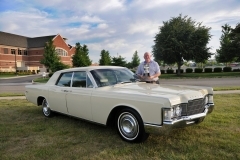 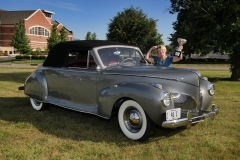 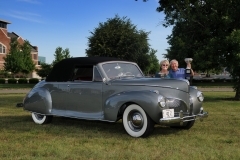 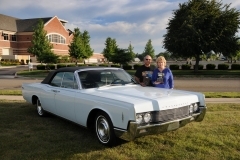 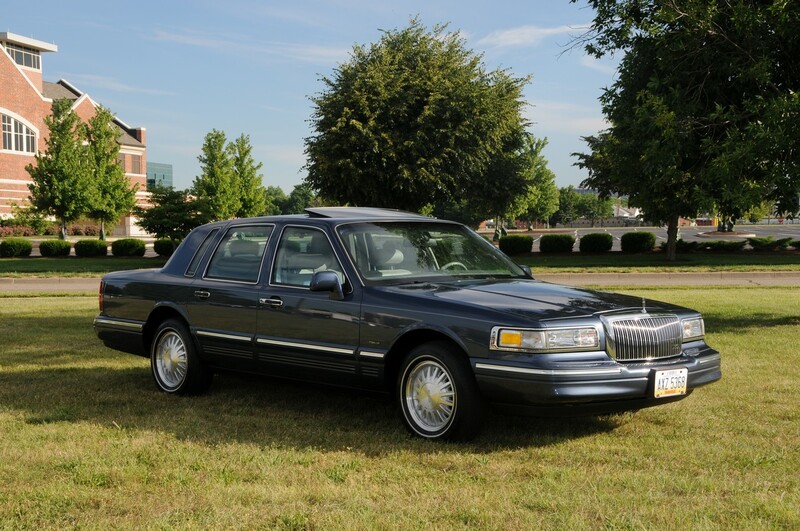 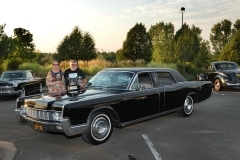 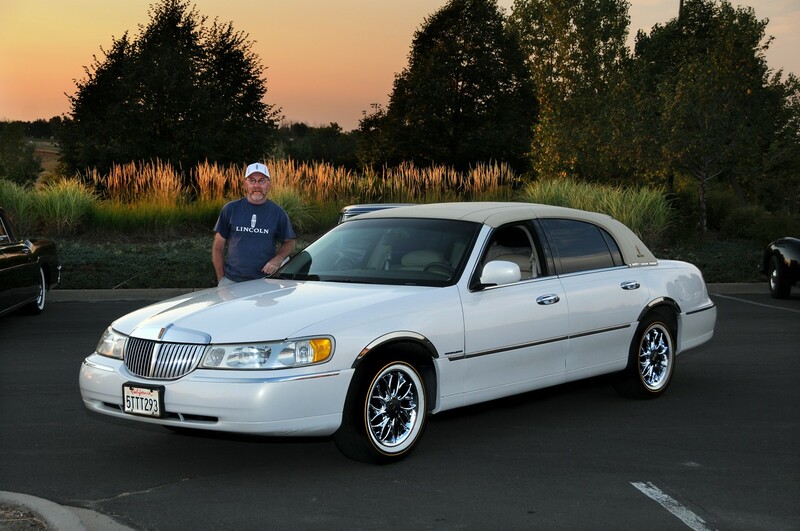 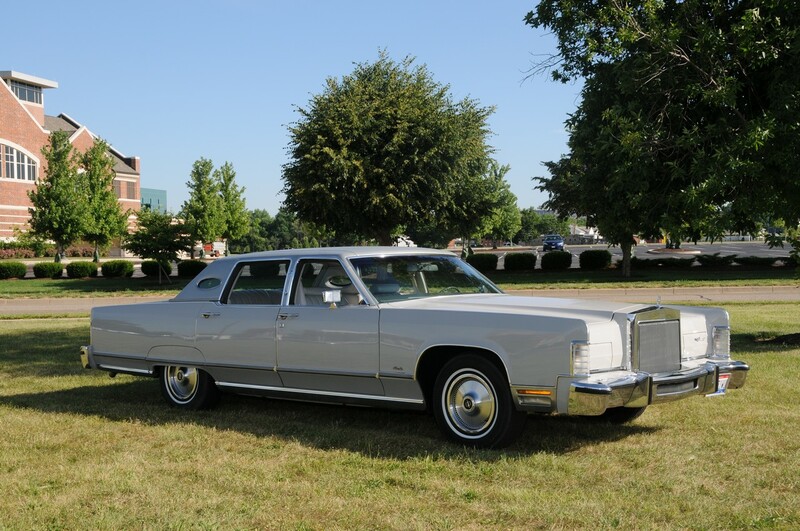 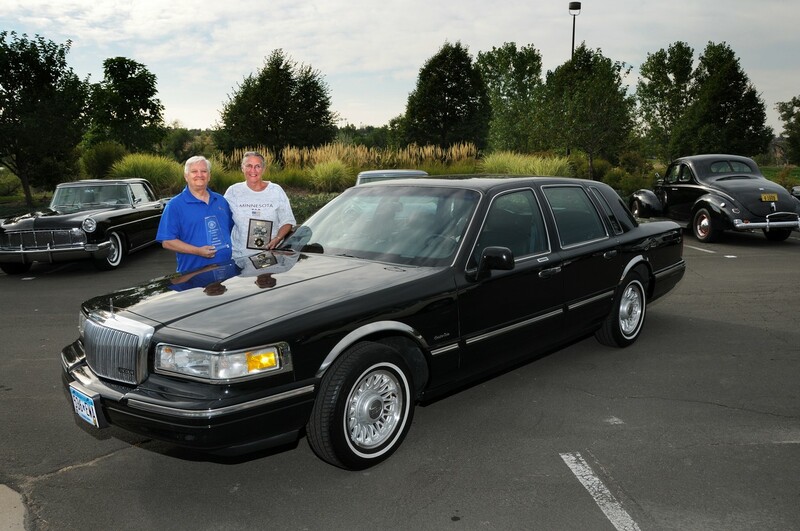 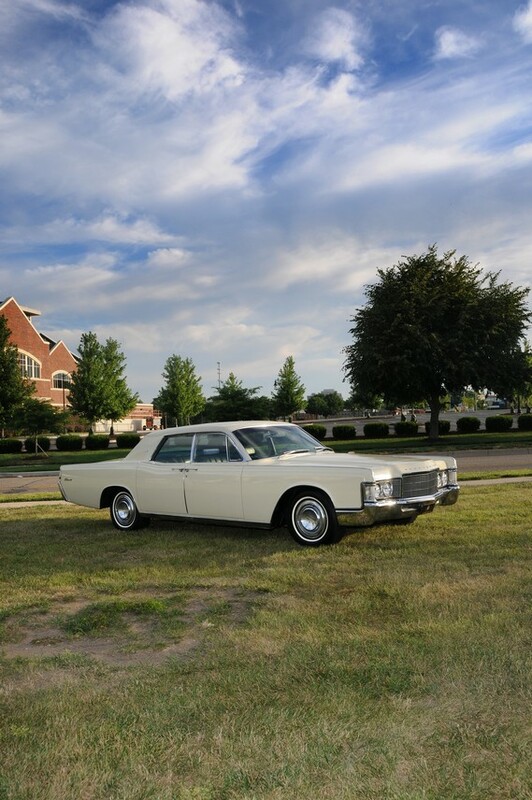 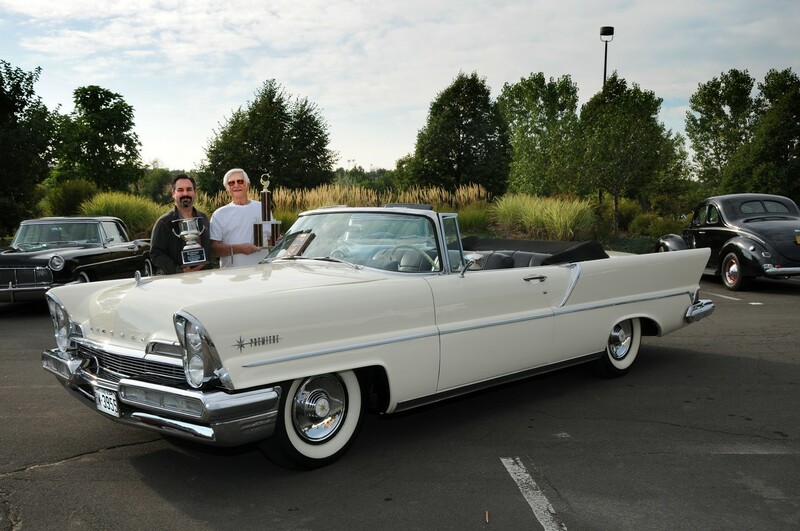 Trophies were presented on Saturday night and included a large number of Emeritus Class cars, a testament to the quality of the vehicles shown. 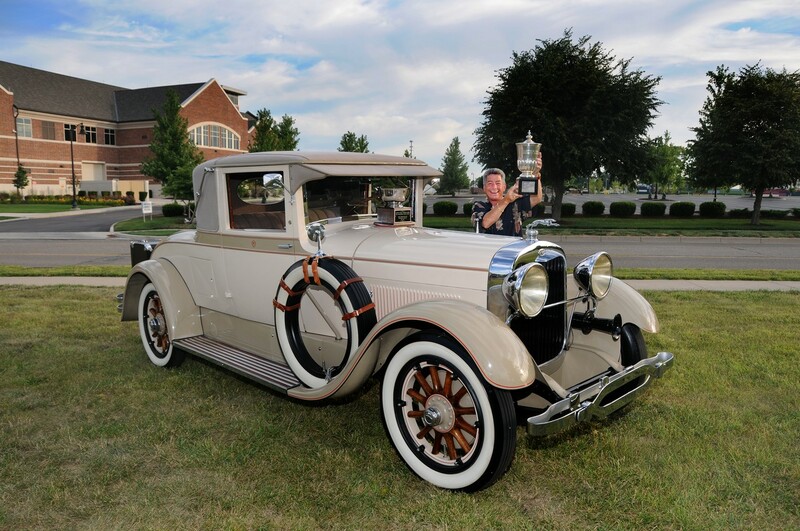 The Elliston H. Bell Founder’s Trophy for the best Senior Class Lincoln was awarded to Anthony Russo from Collegeville, PA for his 1927 Lincoln L Coupe. 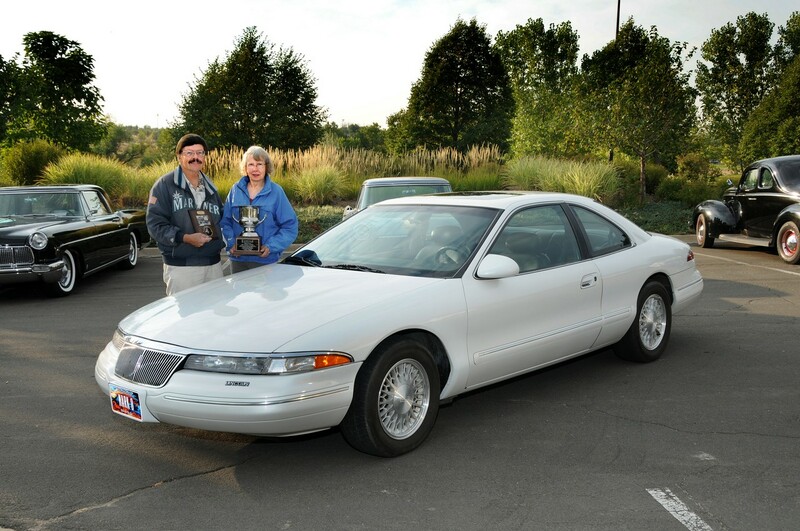 Please find the attached document of all the meet winners. 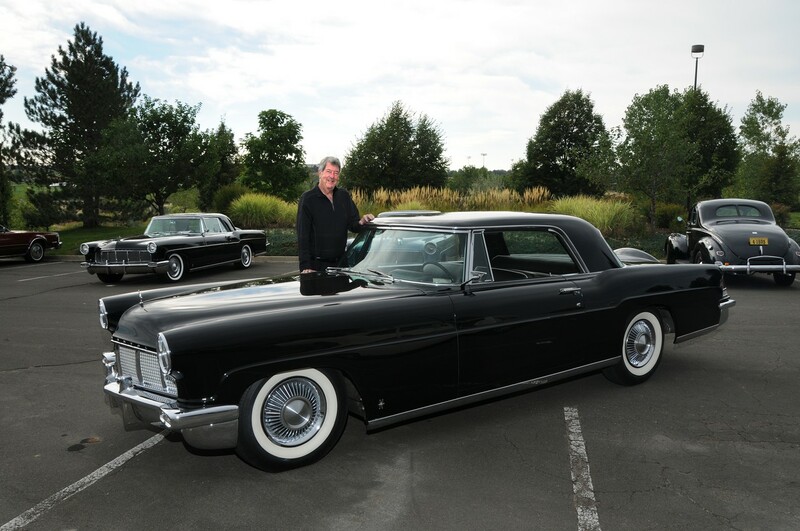 You may have seen the interior art renderings. 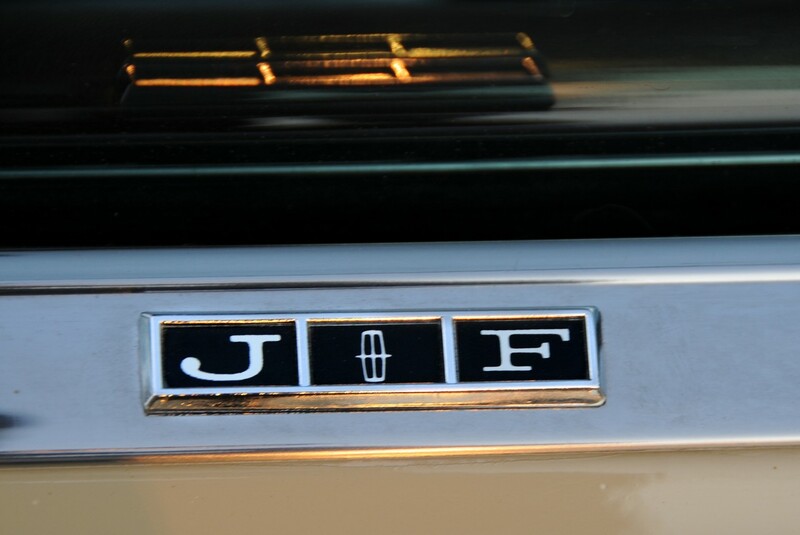 Now you can see the actual thing. 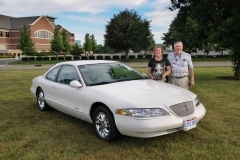 Members of the LCOC are able to save, when they purchase any new Ford vehicle under the official Ford Motor Co. X-plan. 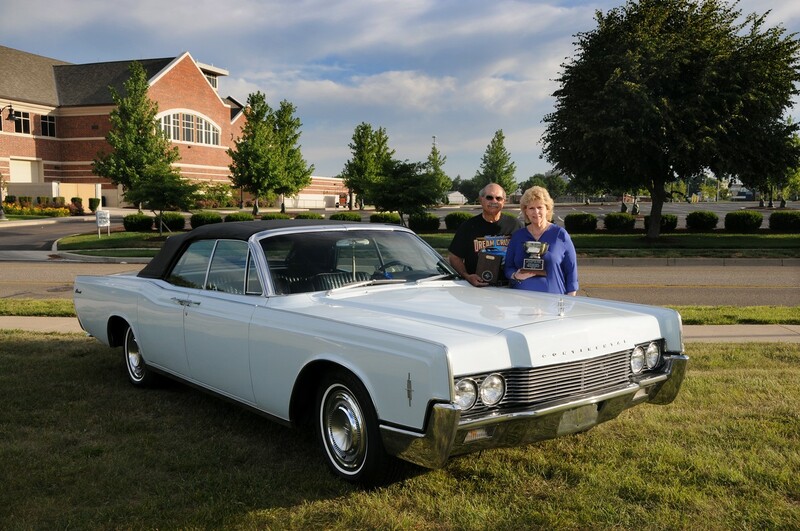 For details on how to begin the process, contact our former president, Glen Kramer, at xplan@LCOC.org or give him a call (his phone is published in your LCOC directory).